Mostly I write about children’s books but today we are taking a little detour. My daughter is in Kindergarten and loves it! But she is always looking for more worksheets to practice her math with. 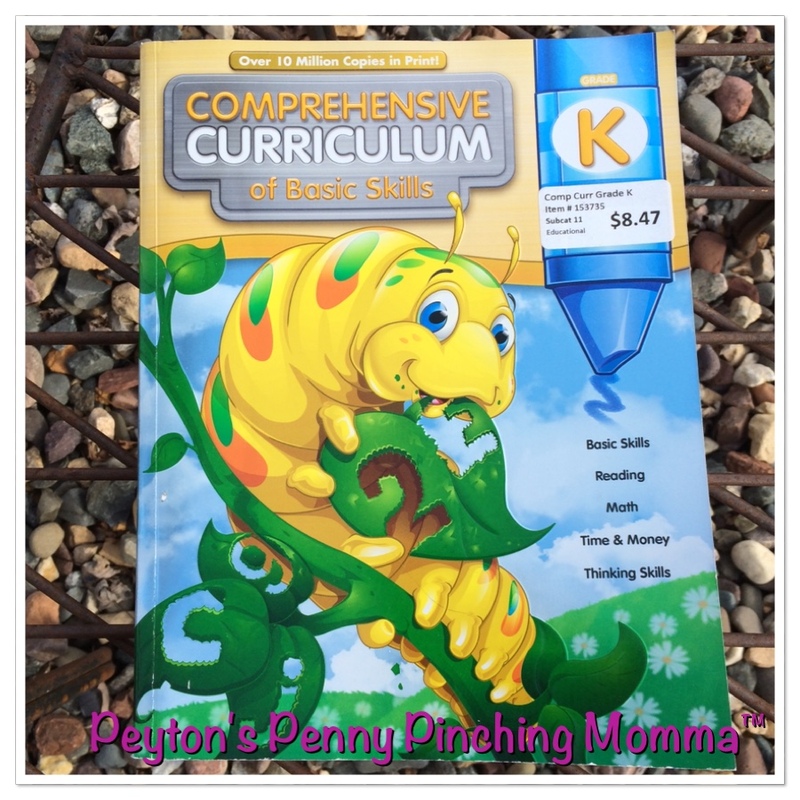 The Comprehensive Curriculum of Basic Skills Grade K is perfect for this! There is over 400 pages of worksheets for your child to discover. Each worksheet is similar to what she has been working on in school. There are pages asking her to fill in the missing letter in a simple word, connect the dots to make a picture, several pages with various directions for her to follow like circle the item that is full. The book is separated into sections. There are four sections in the book; Mathematics Readiness, Numbers and Counting, Time and Money and Patterns, Graphing and Thinking Skills. There is even an answer key, though this is Kindergarten work so I’m sure you’ll be fine without it. There’s even a developmental skills checklist so you can assess your child’s needs at the beginning before starting the book. And then once you’ve completed the book you can look back and see how far they have come. I like to use this book with my daughter at home to help keep her skills sharp. This would be perfect to use over those long breaks we have coming up or over the summer to keep your child’s skills sharp. There are also books for 1st, 2nd all the way up to 6th grade. You can find the Kindergarten level on Amazon as well as the others.